All students deserve to attend a school that prioritizes their physical and social-emotional well-being. To provide a supportive school environment, it is vital to understand which security practices are keeping your students safe. 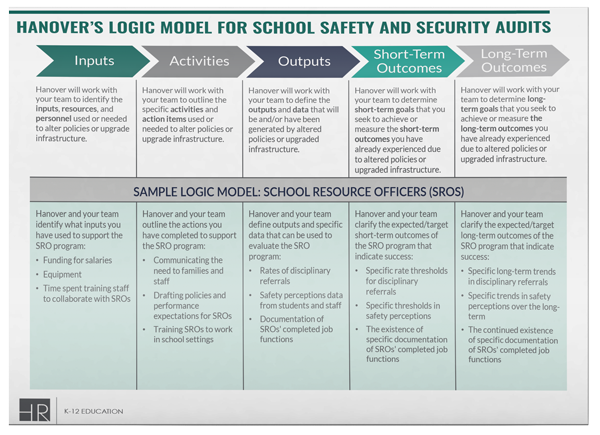 Download Hanover’s Logic Model for School Safety and Security Audits now!